Water Pan / Metering Roller; Alcohol-Reduced and Alcohol-Free Printing. 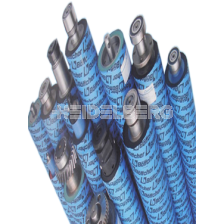 Key Benefits are: Extremely reduced ink feed-back; Reduced cleaning expenditure; Very stable dampening; Great dampening range also with IPA-free printing; Reduced waste paper on print start; Stable print process; High geometrical stability. This size is suitable for XL75 machines.